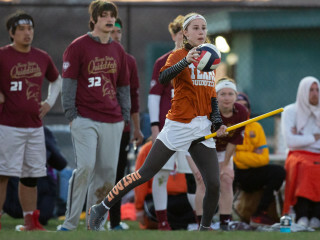 US Quidditch Cup is USQ’s premier event of the season. Featuring 88 teams from two newly created divisions, collegiate and community, this is the pinnacle of the competitive season and the largest spectator event of the year. 60 collegiate teams and 24 community teams will qualify through regional championships and at-large bids and have the opportunity to compete at US Quidditch Cup to be crowned the National Champions in their division.